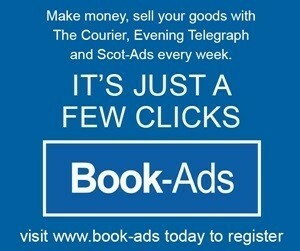 Flights to and from Scottish airports have been cancelled as freezing weather moves into the UK. A football loving 12-year-old with cerebral palsy can finally play the game with his pals on an Xbox – thanks to a specially designed controller. A string of planes have been forced to divert across the UK today as Storm Ophelia swoops into the country. 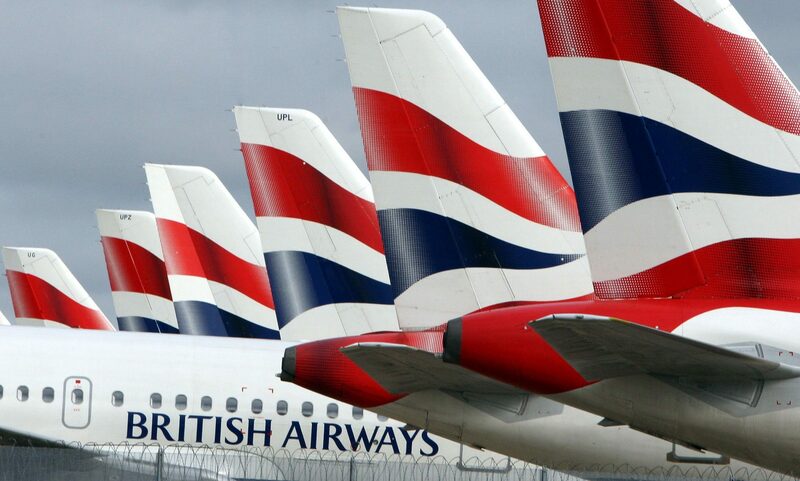 British Airways has apologised to passengers for delays after an IT glitch hit check-in systems. 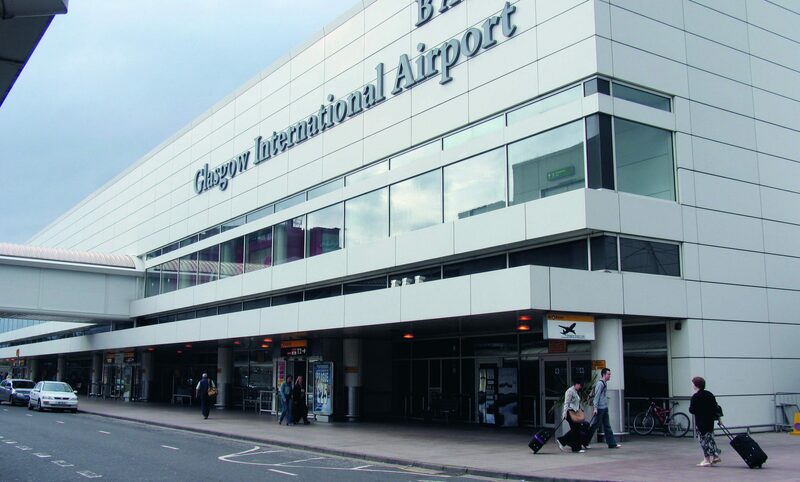 Glasgow Airport has recorded its busiest April on record, with strong demand for European services leading the boost in traveller numbers. 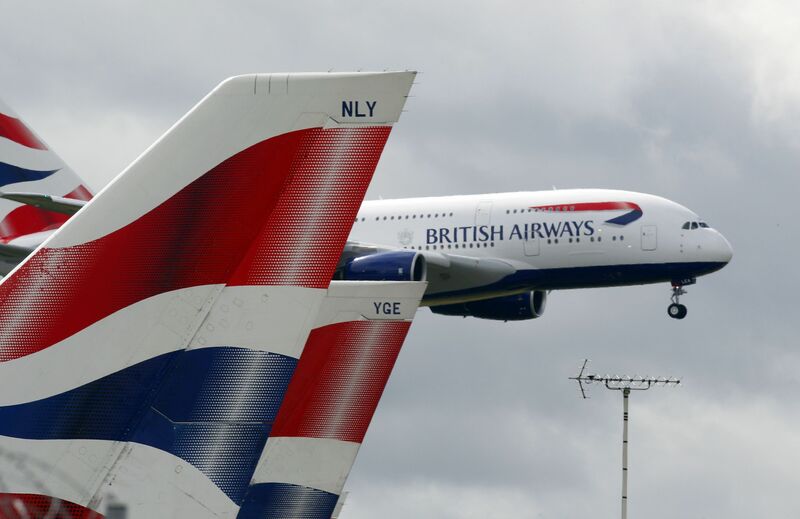 British Airways flights between Inverness and Heathrow are operating for the first time in almost 20 years.